If you need concrete now, call Louisiana Concrete and we'll deliver it to you. 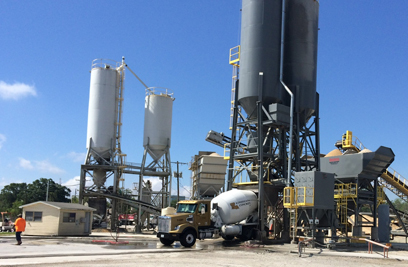 We mix and deliver concrete to customers from all over southwest LA, including for commercial, industrial, and government jobs. 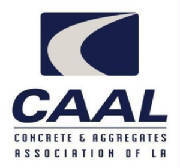 All of the incoming materials we use to process the concrete are state certified, and our drivers are TWIC (Transportation Worker Identification Credential) and NRMCA (National Ready Mixed Concrete Association) certified. At our company, we work hard to provide the best value to our customers by constantly working hard to minimize our operating costs. That's why we use the latest in tracking software to help streamline the process and employ experienced workers who use all of the necessary safety equipment to get the job done right. 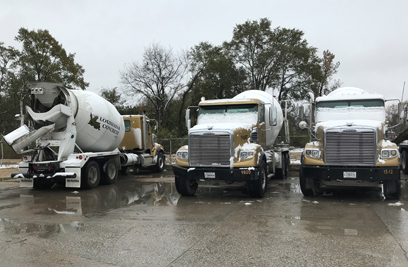 Turn to Louisiana Concrete for a concrete delivery service you can depend on. With us, your satisfaction is guaranteed! Email us today to request a bid. 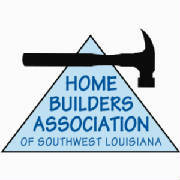 Louisiana Concrete is a concrete supplier based in Lakes Charles, LA. We prepare concrete to our customers' specifications and deliver and pour it for them. Whether you're a local home builder or an out-of-town contractor, we have you covered with our quality, ready-mixed concrete. 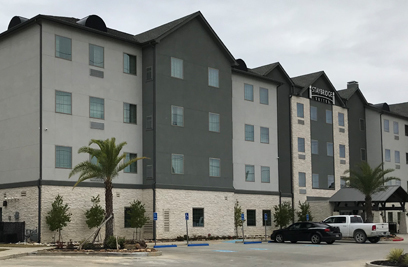 Founded in 2010, Louisiana Concrete aims to be a technologically forward company. That's why we use advanced tracking software to track each shipment from the time it's made to the time it's delivered. This not only helps cut down on operating costs but also saves you money. In addition, we keep an updated inventory of all of our materials to ensure we never run out of anything. Our company has the best safety record in the area. We credit our workers who have a combined 150 years of experience for this excellent rating. They are experts at what they do and are the most experienced in the industry. Because of this, we receive great insurance ratings.